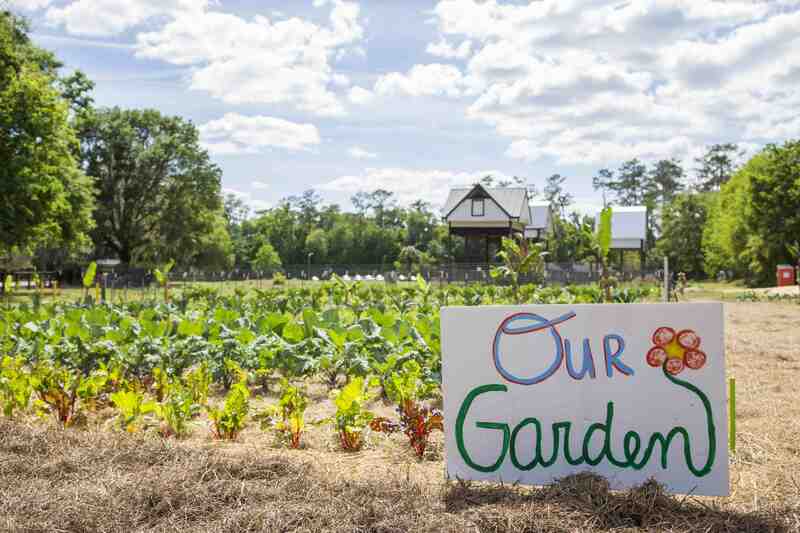 The vision for the Field & Fork Program is to offer spaces at UF where individuals can take courses and participate in activities that focus on sustainable agriculture and food systems at multiple scales, including the home, community gardens, small/urban farms, or large-scale food production. By linking with and provisioning the Alan and Cathy Hitchcock Pantry, we have an opportunity to explore not just production, but also food system topics as wide ranging as art, political science, social justice, and economics. The Farm and Gardens host a variety of production systems that can be used for experiential learning, classes, tours, and events. From art and history to engineering and agronomy, the space is designed to allow all academic disciplines to explore and experience food systems concepts and sustainable agriculture in practice. Additionally, staff, interns, and volunteers work together to manage the space and provide food for the Alan and Cathy Hitchcock Pantry and local charities, such as GRACE Marketplace and Bread of the Mighty Food Bank. 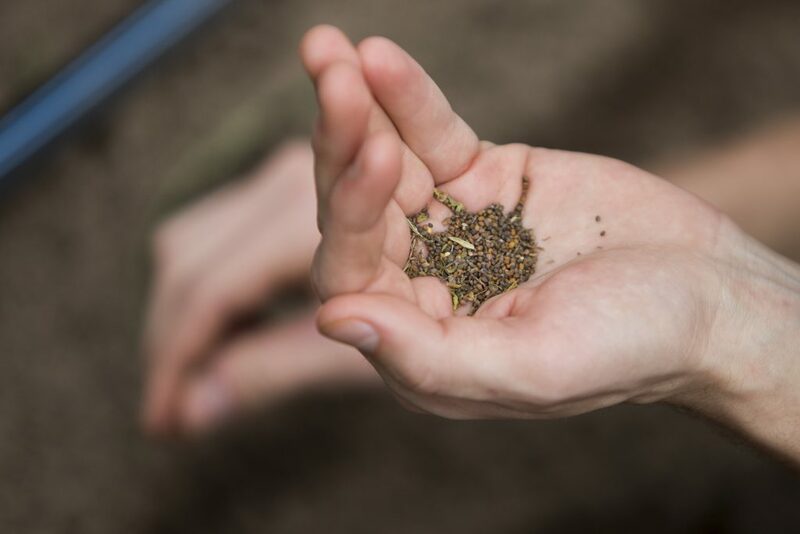 Faculty – Faculty are invited to work with our staff to develop courses and experiential learning activities, or simply to bring a class to the farm for a field trip. We also offer space for student independent research and have a number of interactive demonstrations for visitors to explore. For more information on how to get started, please visit our faculty page. 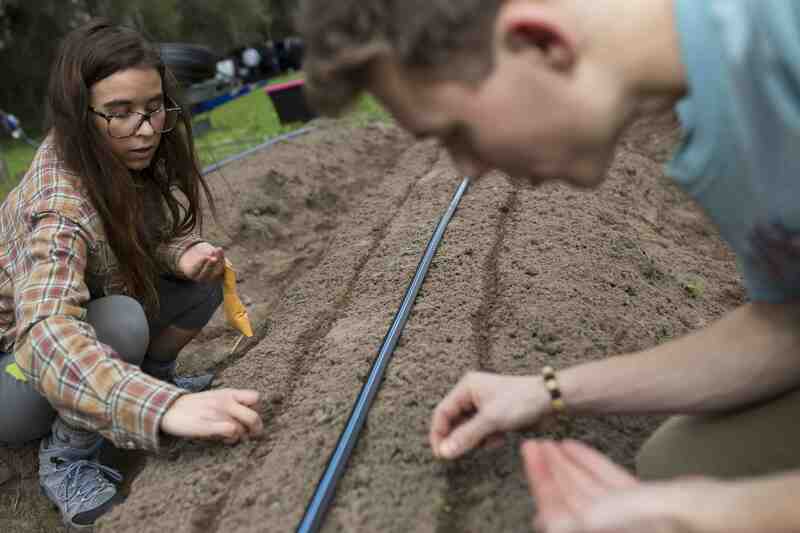 Students – The Farm and Gardens offer a multitude of opportunities for student involvement. These experiences include internships, volunteer opportunities, work study positions, independent study options, student research plots and student clubs that participate in the Gardens. If you are interested in working with us or learning more about any of these opportunities, please visit our student page. Staff and Community – We welcome the larger university and Gainesville community to become a part of our Program. We have several volunteer opportunities, beautiful spaces to explore, and host public events throughout the year. We also need support to keep our Program growing, and welcome both monetary and in-kind donations. To learn more about how you can become involved in the Field & Fork Program, please visit our staff and community pages.